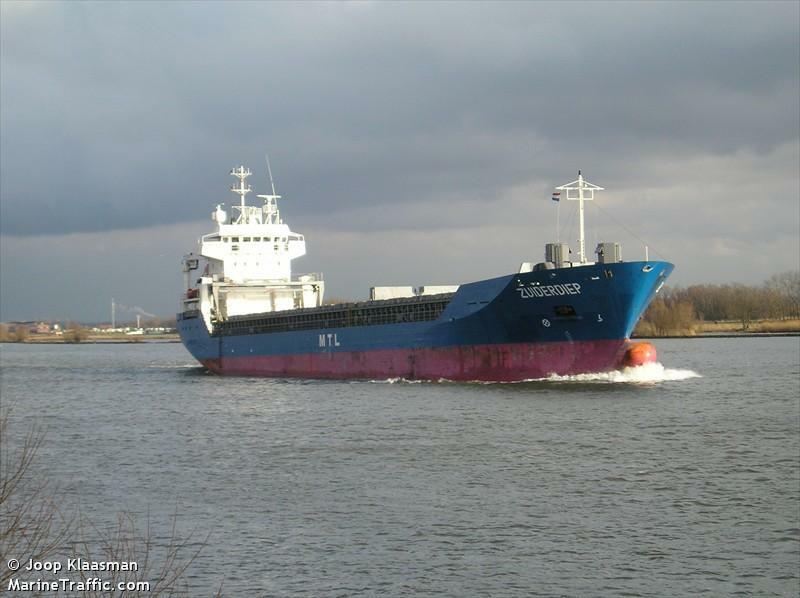 The 121 meter long, 8302 dwt freighter Zuiderdiep caught fire while loading pulp wood at Kemi, Finland. The fire started in the vessel’s engine room by sparks of a welding torch. The Zuiderdiep’s crew were able to extinguish the blaze. No reports of injuries. Damage was limited to the engine room.